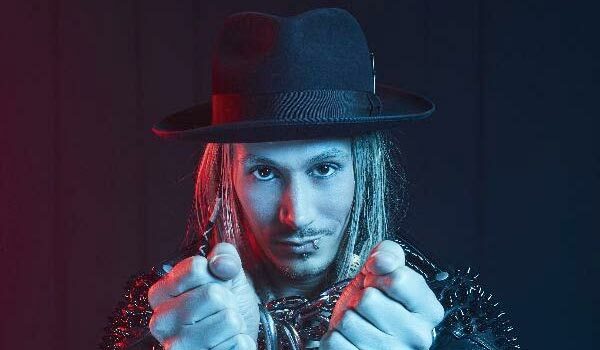 Cosentino Returns To Australia In 2019 – Spotlight Report "The Best Entertainment Website in Oz"
Live Nation and the NAB are excited to announce Australia’s world-renowned entertainer and ‘International Magician of the Year’, COSENTINO, will be taking his spectacular new live show ANYTHING IS POSSIBLE across the country in June – July 2019. Tickets for all shows go on sale at 10am Monday, February 4. Exclusive pre-sale for Optus customers, thanks to Optus Perks from 9am Wednesday, January 30 until 9am Friday, February 1 (all times local). For more information on how to purchase, visit optusperks.com.au or download My Optus App today. 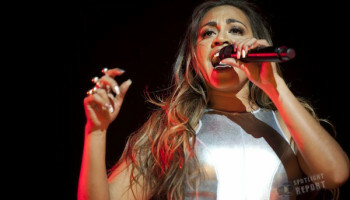 For complete tour, ticket and VIP Experiences information, visit: livenation.com.au.